Bruce Lee stated that " I stress again, I have not created or invented any kind of martial art. 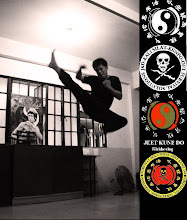 Jeet kune do is derived from what I have learned, plus my evaluation of it. 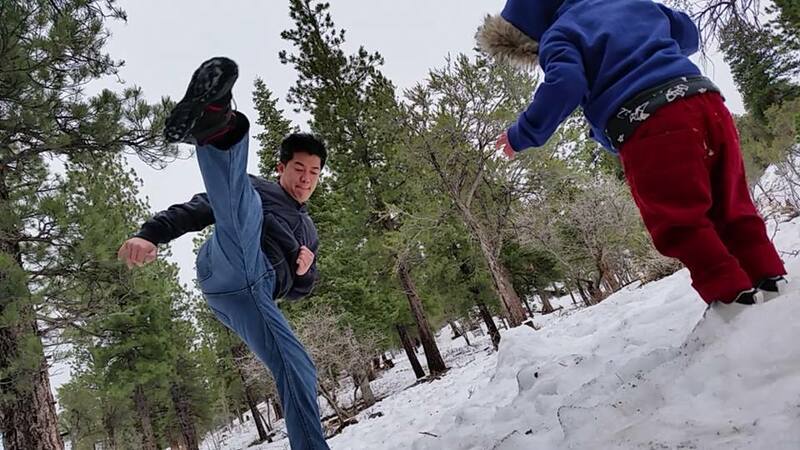 Thus , my JKD is not confirmed by any kind of martial arts. 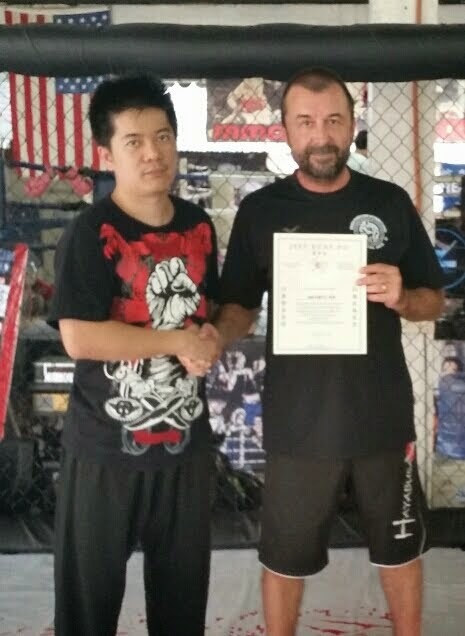 On contrary, I welcome those who like JKD to study it and improve it. "